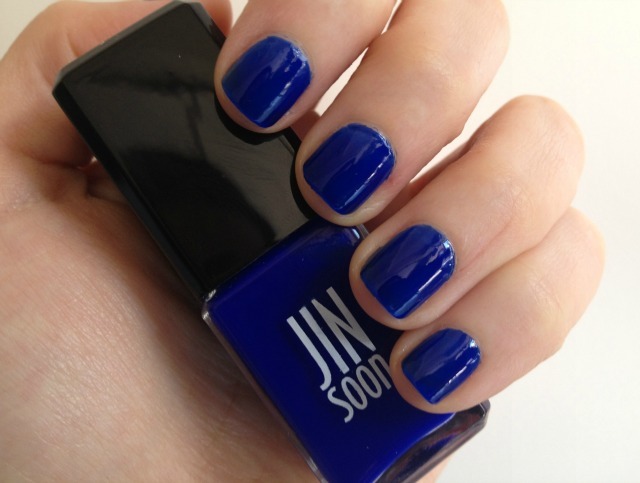 Jin Soon Choi "Blue Iris"
this nail polish is my latest lust! i *need* it, stat. It is as amazing as it looks! You must get!